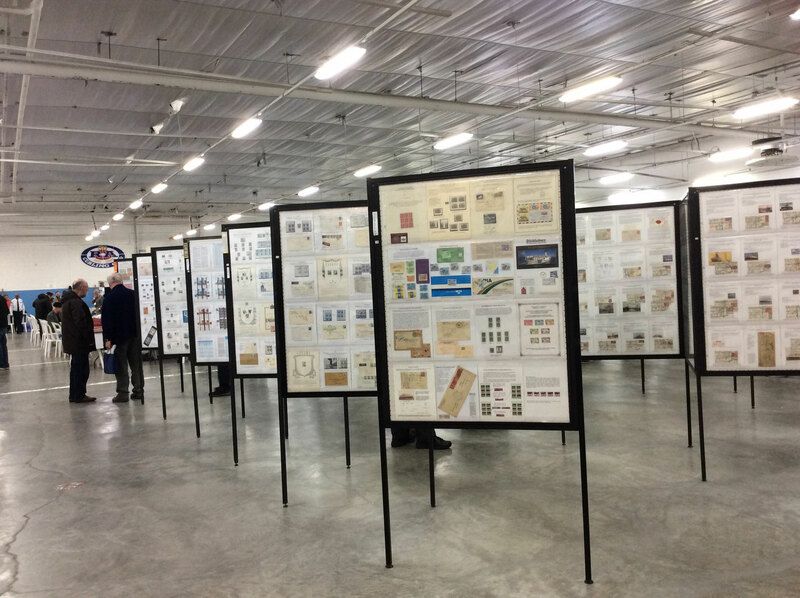 The Ottawa Recreational Association Philatelic Exhibition is a national philatelic exhibition recognized by the Royal Philatelic Society of Canada. 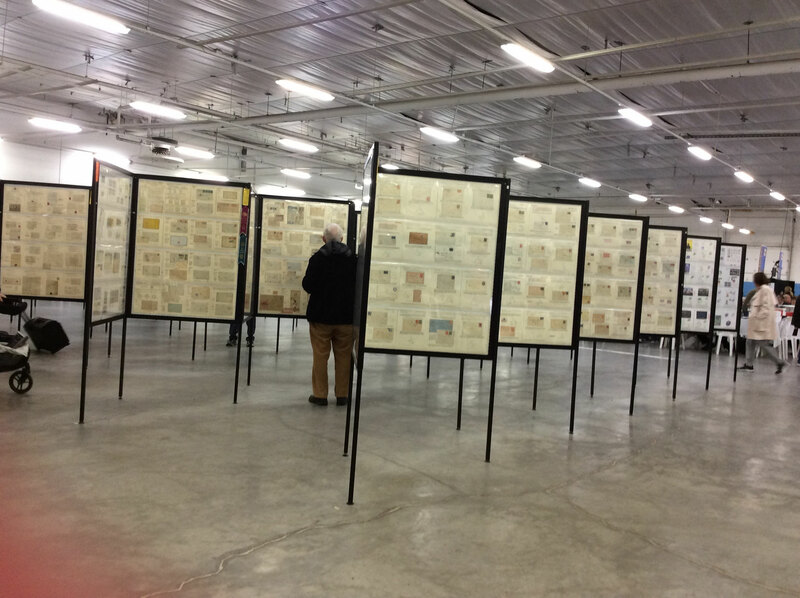 It is hosted annually by the RA Stamp Club and organized in partnership with the Ottawa Philatelic Society (OPS) and the Amicale des philatélistes de l'Outaouais (APO). 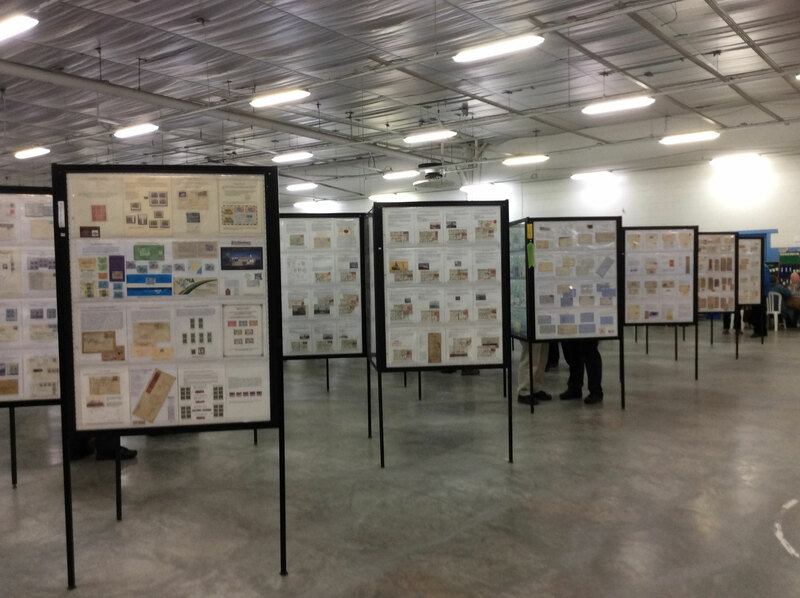 It will be held on May 6 and 7. 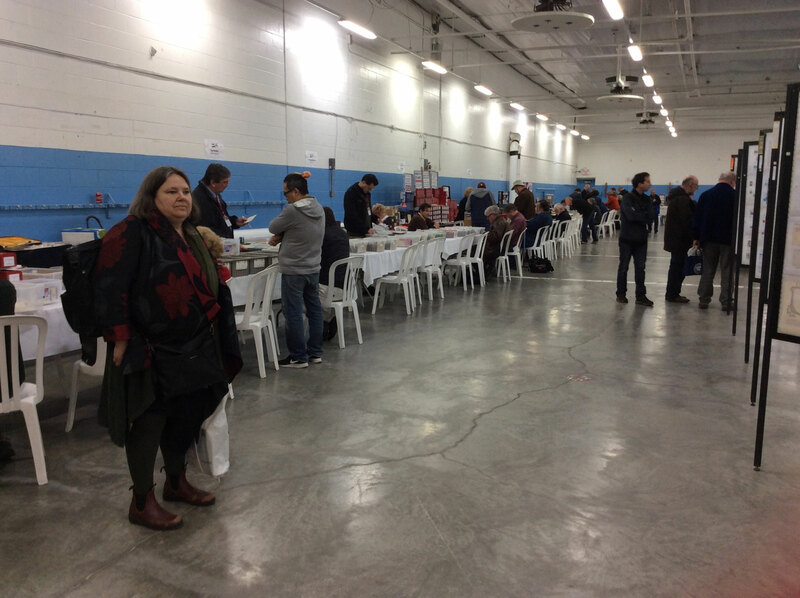 Doors open both days at 10:00 AM.